Since 2015 this young brand is creating fireworks in houses all over the world. 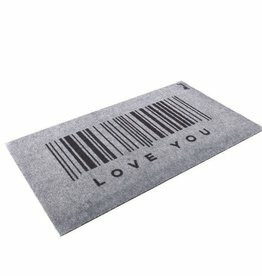 MAD ABOUT MATS™ creates its floor and doormats with lots of love and enthusiasm. 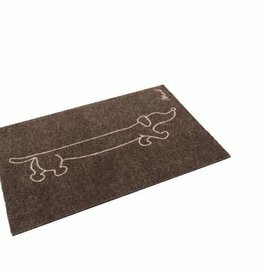 The mats are handled with care and exclusivity during the entire process and are proudly made in Belgium. What is done with passion and pleasure, is done well. All items are created to please the eye and to optimize daily life thanks to their powerful impact. We made sure that every mat has the capability to make your house a dreamhouse. Your home is your personal space. 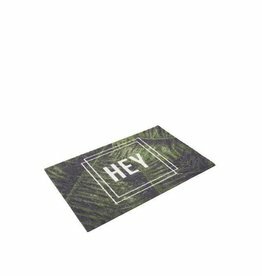 A mat is one of the interior items that tell a story about who you are and what you love. My aim is to make every one MAD ABOUT MATS™ by choosing an item that fits their personality and style. I want people to be themself; be proud, be crazy, be romantic, be badass.. But always be MAD ABOUT MATS™. 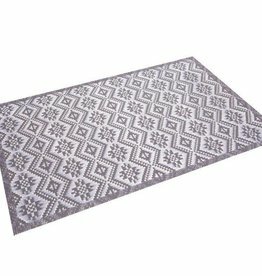 The scraper is a ‘walk-clean’ mat that consists of harder yarns to guarantee clean feet. It’s the perfect quality for your entrance. The mats are provided with an anti-slip backing to ensure a good grip on every surface. This quality is machine washable at 30°. 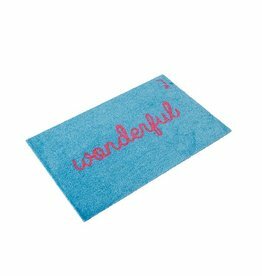 The touch quality is super soft and absorbent, making it hard for wet feet to track clean floors: a ‘run-dry’ mat. This quality does a perfect job in the bathroom, bedroom and kids room. The mats are provided with an anti-slip backing to ensure a good grip on every surface. 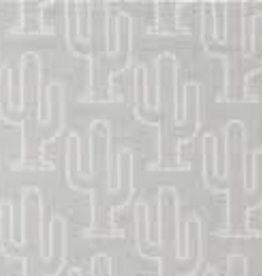 This quality is machine washable at 30°. This easy-to-maintain quality is the perfect solution for your home as it is super hygienic. This quality is water- and stain-resistant and provides good durability. You can easily wash these mats with water and soap.